For our episode this week, we sit down with the group again, Evan Miller, Enterprise Architect for NetApp, Eduardo Rivera, Storage Architect for NetApp, and Stetson Webster, Storage Architect for NetApp. This week’s focus is on data protection being integrated with the storage services offerings. Protecting data is a critical function of any infrastructure, and working with the application administrators to clearly define a set of requirements early is key to ensuring success. 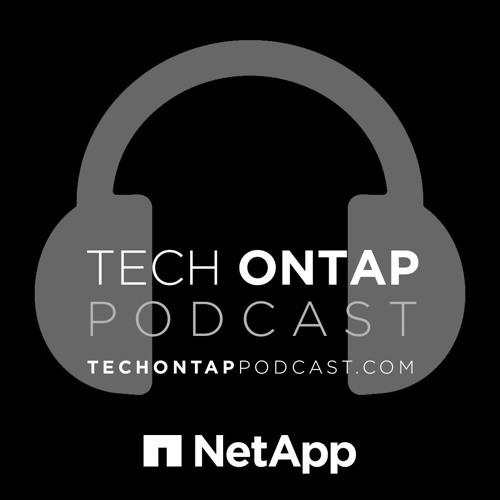 The NetApp IT team talks to us about their experience with evaluating the needs of our applications and how they can more effectively provide protection while also keeping cost controlled.